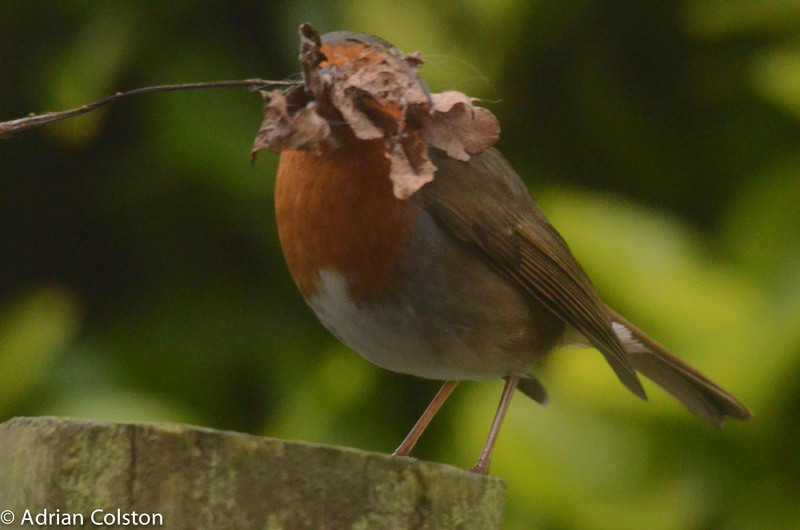 The Robin in my garden is building a nest …… in February! Interesting …. 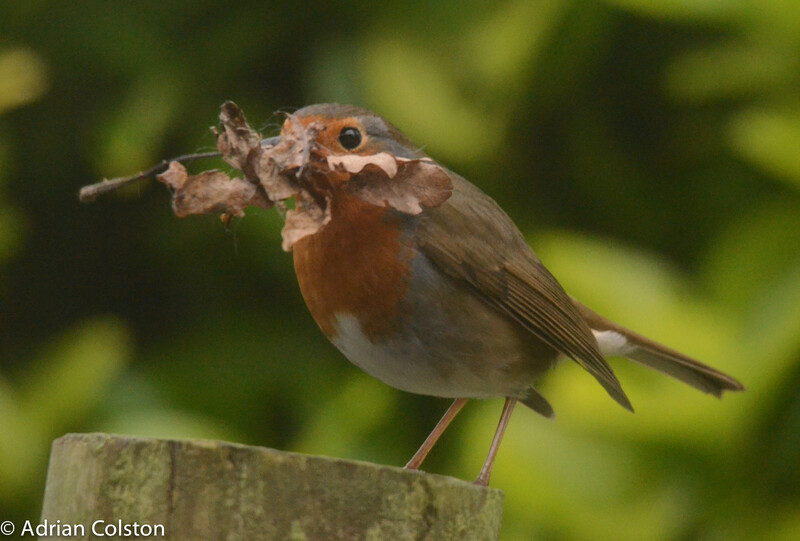 a robin in my garden has started nest building – normally they build their nests in March. The photos were taken through my kitchen window and you can clearly see that this bird is collecting oak leaves to build the nest. The nest is actually by my front door in a Wisteria. Before the robin adds to the nest she lands on the post in front of the window – has a good look around and decides whether it is safe to go to the nest unobserved. If I move in the kitchen and she spots it she flies off in a different direction. If I stay still she goes to the nest and continues building. Robins will build their nests as early as January if the weather is mild and during the course of the season can have up to 5 broods – three is the average. So nesting is February is not exceptional but would you call the February weather mild? It is probably average – at the moment it is pretty cold but there have been some freezing nights and it would appear there are some more to come. It makes me wonder whether the robin has ‘taken on board’ that autumn and early winter were exceptionally mild but hasn’t been able to respond to the much more recent cold / average weather. Will be interesting to observe what she does if the temperatures drop in the next few days as predicted by the Met Office. Will she continue, will she stop nest building, will the nest produce early young or will they perish? I will keep an eye on things as best I can. Perhaps the robin ‘cycle’ is driven by food not temperature – if so, there certainly seems a lot of that around at the moment if you are a robin. 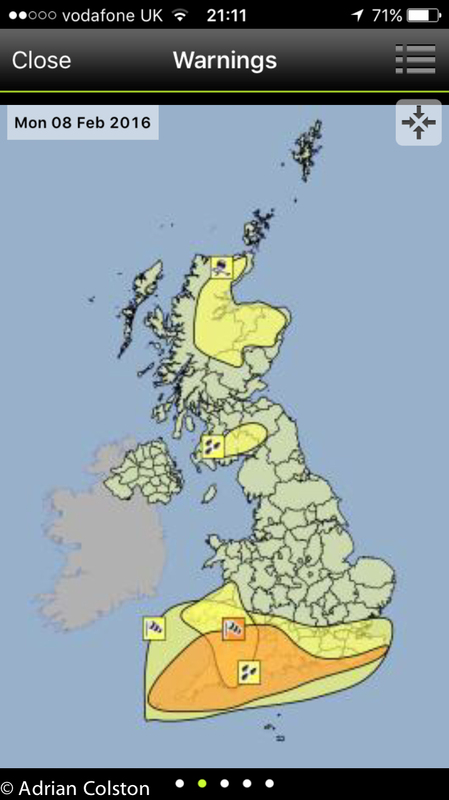 Storm Imogen arrives today with a Yellow warning of rain and an Amber one for wind. It has reminded me of February 2014. It’s Boxing Day – I’ve had a lovely relaxing day doing my own thing. 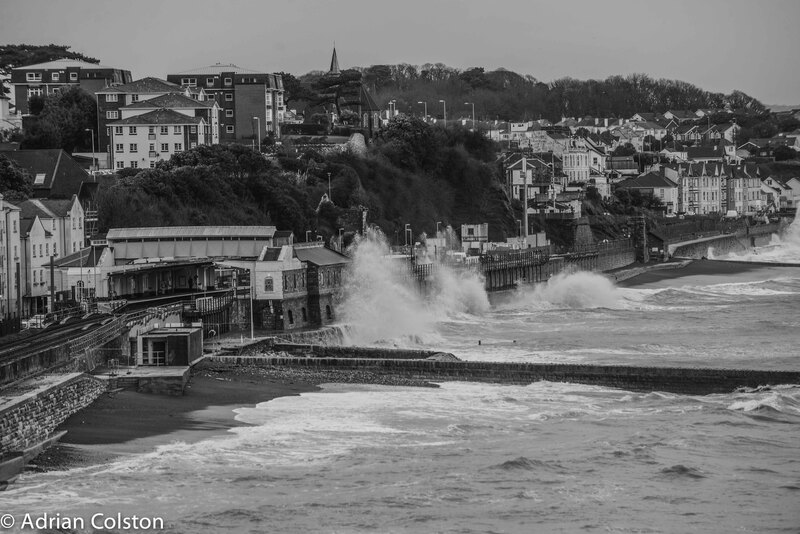 It is quite a contrast to what I have been following on my digital media streams regarding the floods in Lancashire, Yorkshire and North Wales. To be honest I feel pretty awful – I’m having fun, whilst others are having a torrid time and are suffering emotionally and financially. I am several hundred miles away from the unfolding events and am powerless to help. On Christmas Eve I was speculating over a beer with my friends that Cumbria was going to be flooded for the 4th time this month – but Cumbria (at least it has been as I am writing this late boxing Day eve) has been lucky – the forecast deluge has hit further south and affected Yorkshire, Lancashire and North Wales instead. 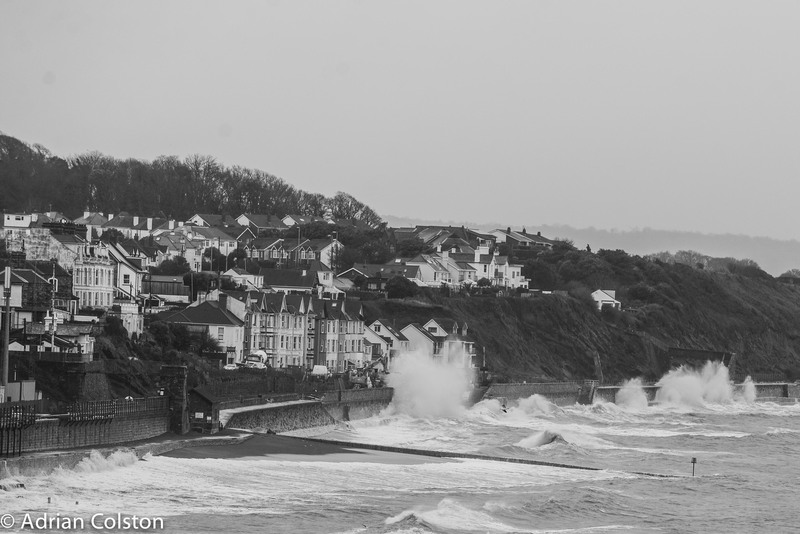 This has been a very unusual storm event – records have been broken in an exceptional fashion. 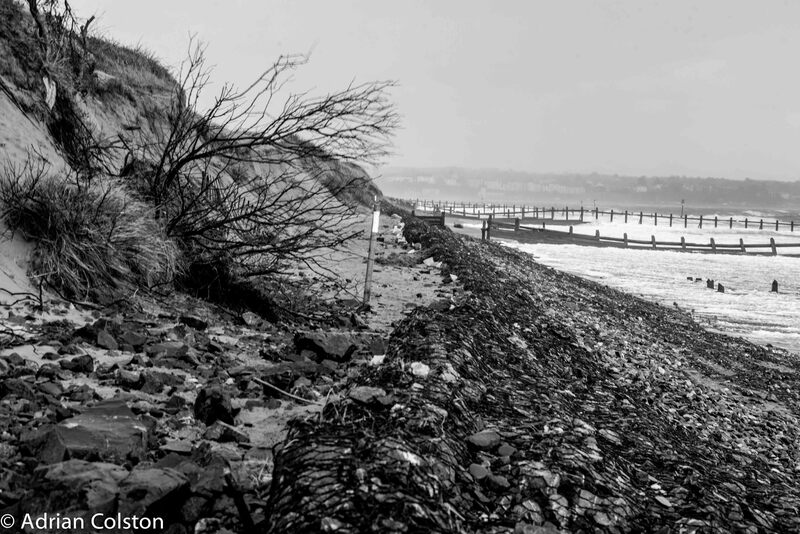 And here is a tweet from Guy Shrubsole – the climate and energy campaigner at Friends of the Earth – every river in Lancashire has broken its previous highest level! 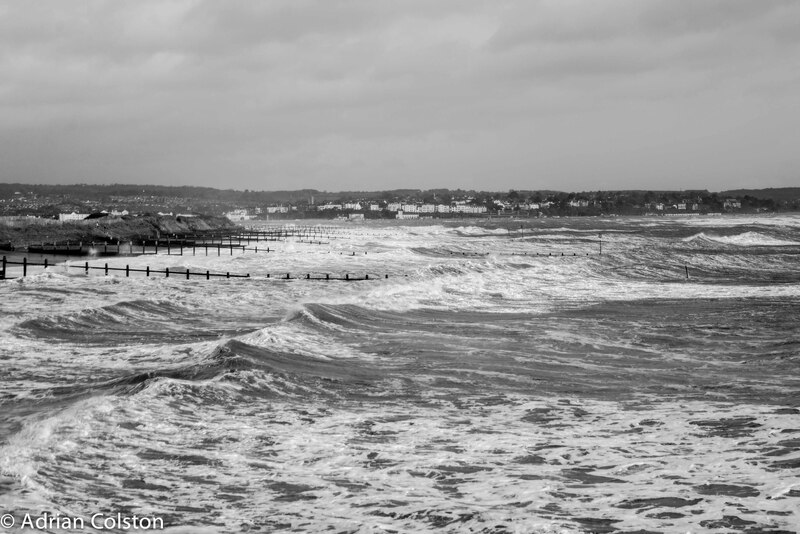 In 2015 the Met Office started naming storms in a similar way that the United States names hurricanes – this storm however was nameless – Storm Eva went through the UK on Christmas Eve and Storm Frank has yet to arrive – somehow odd? The scale of this storm can be seen in this Environment Agency graphic – the North and North Wales is covered in amber and red river warnings – see here for the current situation. One of the worst places hit by flooding today was Hebden Bridge – I pick out this town simply because I have been there recently when I was visiting Gibson Mill and Hardcastle Crags with work colleagues. We all stayed in the town and it was a lovely place. Hebden Bridge was seriously flooded in 2012 and now it has happened again. These Twitter posts from Boxing Day set the context. These floods in Yorkshire, Lancashire and North Wales (and previously in Cumbria) are the result of unprecedented weather events but is there more we could be doing as a society other than calling for better flood defences and increased budgets? I have written and tweeted extensively recently about land use and flooding (see here and here for example for issues around maize and here about Storm Desmond and land use). The issue of adjacent land use is also not unfamiliar to the residents of Hebden Bridge. Close by is an intensively managed grouse moor which some residents blame for their 2012 flooding problems – see here, here and here. They claim that the burning of the heather moorland makes the land less able to absorb heavy rain which then runs down the hillsides into the River Calder and then into Hebden Bridge. The importance of the way that upstream catchments are managed is becoming more understood even in political circles. This is potentially very good news unless the policy morphs in a new plan to cover the Uplands with conifers or ends up destroying some of our finest historical landscapes with trees – see the end of this blog for example. Aside for the actualities and the politics, what about the science? Why is this weather happening? Two phenomena seem to be at play – climate change and the El Nino in the Pacific. The modelling around climate change suggest winters here will be milder, wetter and we will see more extreme weather.